It seems ex-SCREW's former Ba. Rui likes surprising fans in more ways than one. Last fall, he announced that he'd be departing from the music industry in December. Seven months later, he's back in and releasing a solo mini album. 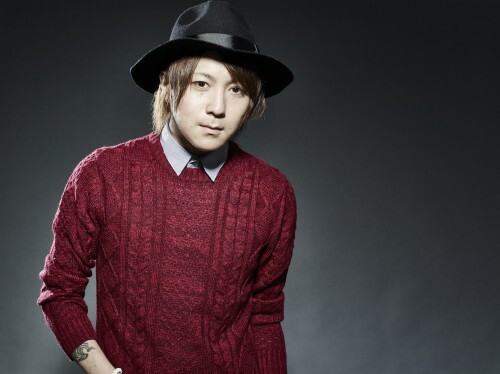 Originally, Rui left the music scene in order to pursue his dream of becoming a fashion designer. Despite that decision, he has come back under the name of Shiobara Yasutaka (塩原康孝) and will be releasing "Overture" through Tower Records on September 16th. This mini album will sell for 2000 yen. For those interested in his upcoming release, a full MV for "-overture-" is available.